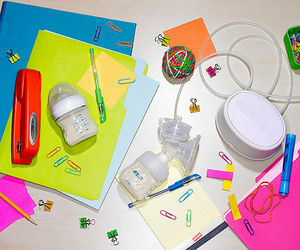 Both you and your baby benefit from breastfeeding but it can be hard work. Here you'll learn how to breastfeed your baby and get expert breastfeeding tips. 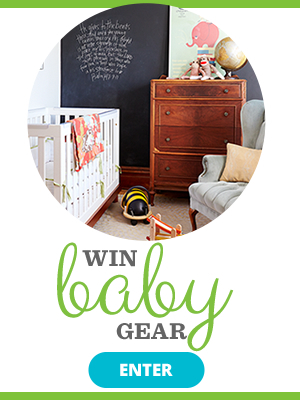 You'll also learn about breast milk, Breast Pumping, and when it's time to start weaning. 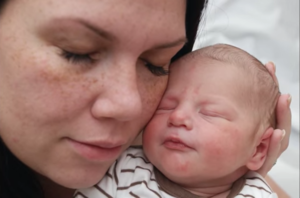 This first-time mom didn't know her baby wasn't getting any milk during his first three days of life, and she's opening up about her extremely rare but devastating experience. 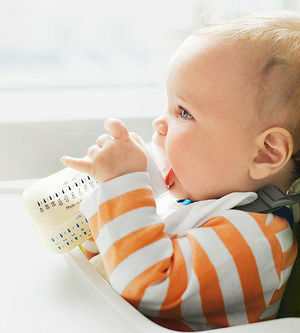 Here's how to overcome common nursing problems and keep on breastfeeding. 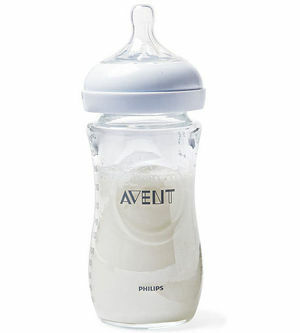 Thanks to pumping, your baby can benefit from your breast milk when you're not around. Here's how to get the hang of this handy technique. 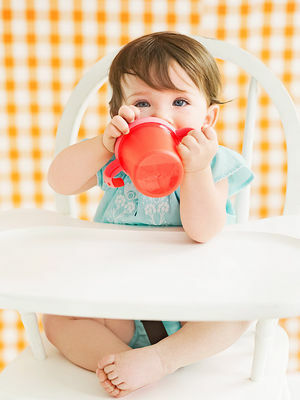 Sharing breast milk has become easier and more popular than ever before. But is it safe for you and for your baby? Just mention the word breastfeeding and suddenly everyone from your mother to the woman who waxes your eyebrows has some insight to offer. (Try cabbage leaves! Wait to pump! Pump from the very start!) Still, there's a whole heck of a lot nobody tells you about nursing. Read on for the honest truth from experts, and most important, fellow moms. 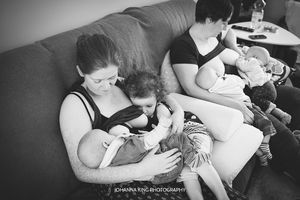 When breastfeeding works well, Mom and Baby are happy and thriving. But almost every new mother experiences some discomfort along the way. Check out our tips, techniques, and cool products to help ensure a smooth and comfortable nursing experience. Feeling overwhelmed with the pump selection these days? Use this guide to find the best option for your needs.